Volume (not size) matters. In 2002, researchers at Mount Sinai published a meta-analysis (study of studies) examining the number of procedures performed by a physician or hospital and the likelihood of a positive outcome. Overall, 77% of the studies reviewed had statistically significant associations between higher volume and better outcomes. Regardless of where you go for your care, make sure both the hospital and the physician have performed the procedure many times before. Rare or complex issues often call for specialized institutions. Rare diseases have low volume by definition. Consequently, few physicians or centers have the requisite experience or equipment to treat these conditions, and patients, especially in rural communities, must travel to seek them out. This reinforces the clustering of procedures to certain hospitals and physicians. For rare conditions, the rule of thumb points toward traveling. It never hurts to get a second (or third) opinion. As health care consumers, we usually don’t have the technical knowledge to opine on a suggested course of action. That’s why we turn to doctors, who study and practice for years. But, you don’t have to make your decision based on one opinion. It is essential to talk to another physician (or two!) when the health issue is complex. There’s no place like home. Anecdotal evidence suggests that having loved ones around can make a big difference to patients. The considerations above may point you toward a plane ride, but if you are on the fence, staying close to home, especially for long-duration care, will allow your friends and family to participate in your recovery. Navigating the health care landscape can be tricky. A good health advisor can help you make the right decision about whether you should travel for care. 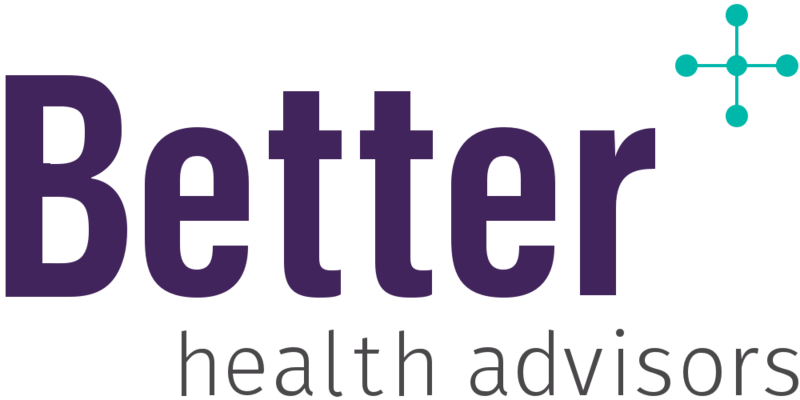 Contact us at john@betterhealthadvisors.com or (646) 883-9717.